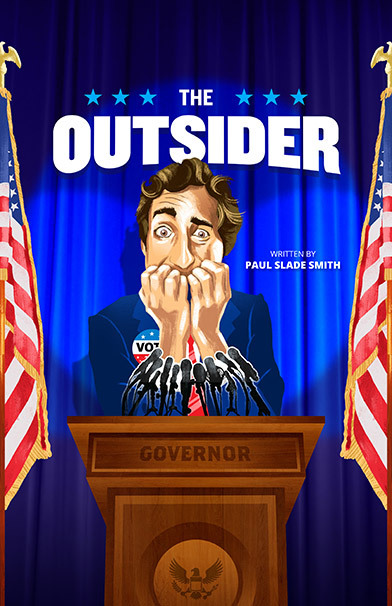 At once a razor-sharp comedy and a sincere tribute to democracy, The Outsider is a timely and hilarious take on American politics. Ned Newley doesn’t even want to be Governor. He’s terrified of public speaking; his poll numbers are impressively bad. To his ever-supportive Chief-of-Staff, Ned seems destined to fail. 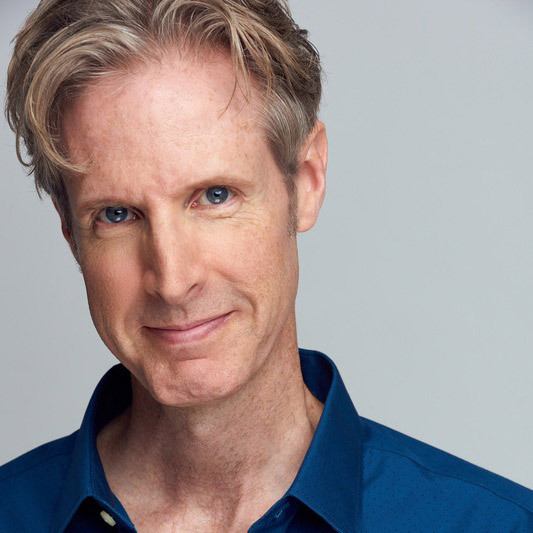 But political consultant Arthur Vance sees things differently. Ned might be the worst candidate to ever run for office. Unless the public is looking for… the worst candidate to ever run for office. Politics is a visual medium. People vote for idiots who look like leaders. But Ned Newley is a new phenomenon: a leader… who looks like an idiot.